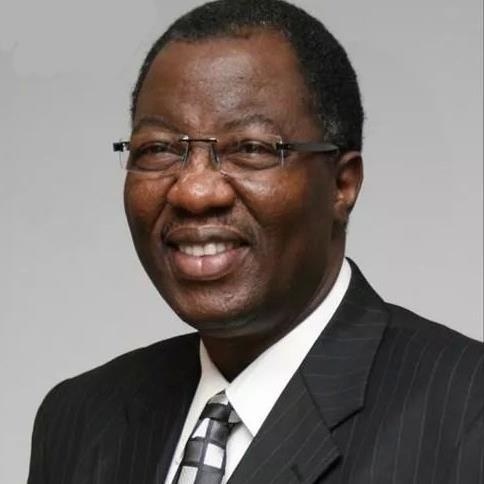 Former governor of Ogun state Gbenga Daniel has started making promises ahead of the PDP's National Convention on December 9. Daniel, who is campaigning to become the national chairman of the party, promised to take back the party from politicians and hand it over to the people, if elected. He highlighted the alienation of the people, by taking away their power to make decisions, as responsible for all the party’s woes in 2015. “Our coming here physically to speak with our people one on one is something unique and part of what we are going to do to return this great party back to the people,” he said during a campaign in Jalingo, Taraba state capital. “The motto of the PDP is ‘Power to the People’, but over the years, it does appear that power has been taken off the grassroot, and that is the cause of our disaster in the last general election. “We are going round, restoring hope, talking to our people, sensitising and giving them the real situation that, now, power has come back to them,” the aspirant said. Daniel was a two-time governor of Ogun State between 2003 and 2011.